Hello, VA! Loved reading your crib sheet. Thanks, Jim — sorry for the late reply. I’ve been having trouble making the admin part of the blog work. It’s all right, now. 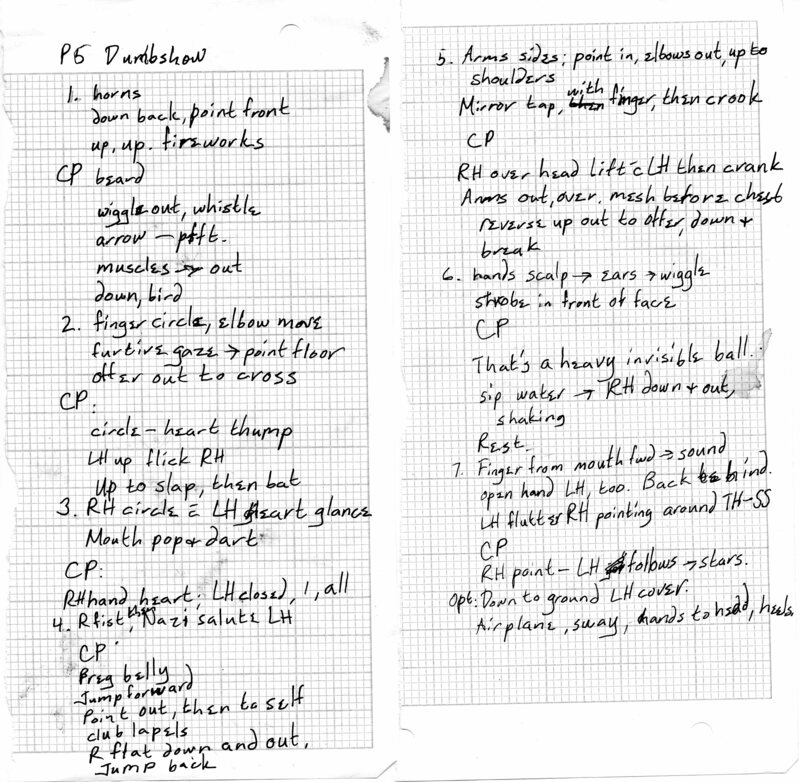 Michael Parsons had just such a crib sheet (though much more neat, I must say!). It really helps!